My plan is to post a personal photo each weekend (either current or something from the past) that allows me to share what was happening at that moment in time. 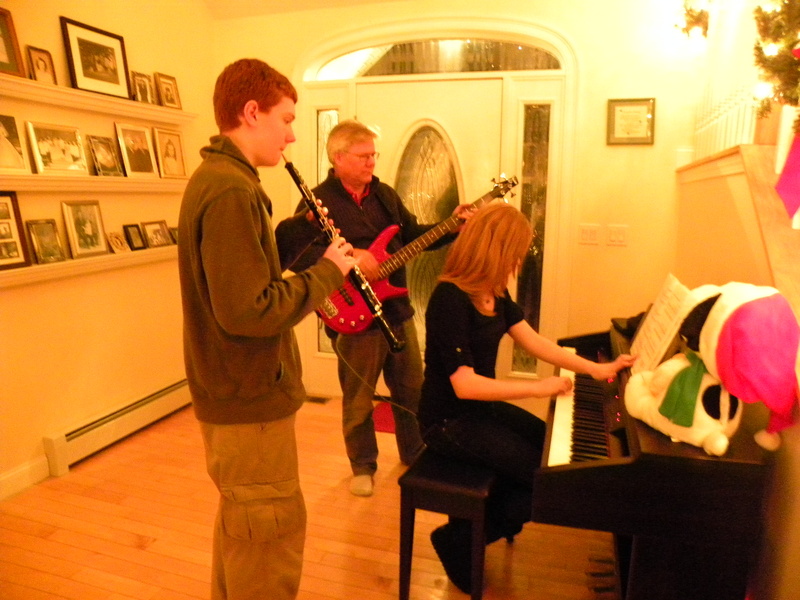 I do not have even a glimmer of musical ability, so the fact that everyone else in my family does is a huge gift to me. I love having the house filled with their music!